DO YOU NEED A LOLER TEST? Manitou’s new pivot-steer telehandler, the MLA-T, combines bags of sheer tear-out force with exceptional levels of comfort and durability, and is available now from T H WHITE Agriculture and Construction. 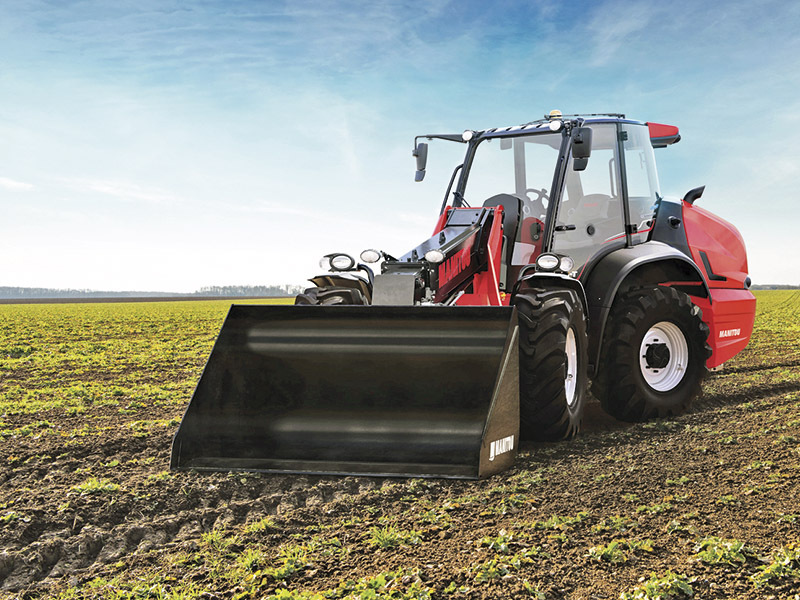 Designed in-house from the ground-up, the MLA-T features a tighter turning circle than competing machines and, unlike many pivot-steer handlers, it shuns standard torque converter transmission for Manitou’s own hydrostatic M-Vario Plus transmission, which is more commonly found on higher-spec, rigid-frame machines. Powered by a Deutz 4.1-litre, 143hp diesel engine, the MLA-T has plenty of ‘grunt’ for all the construction and agricultural tasks that it will be required to perform. On the road it can be driven at up to 40kph, but a number of advanced technologies are built-in to deliver maximum power at slow speeds with the engine driving two separate axial piston motors, one of which is automatically disengaged above 20kph to reduce oil displacement, assist cooling and reduce fuel consumption. An eco-mode can also result in a fuel cost saving of around £440 over 1,000 hours when full power isn’t needed. Built for hard work in harsh environments, the MLA-T features a heavy chassis with widely spaced top and bottom pins to mitigate stress on the pivot joint and the prop shaft runs inside the chassis for maximum protection. 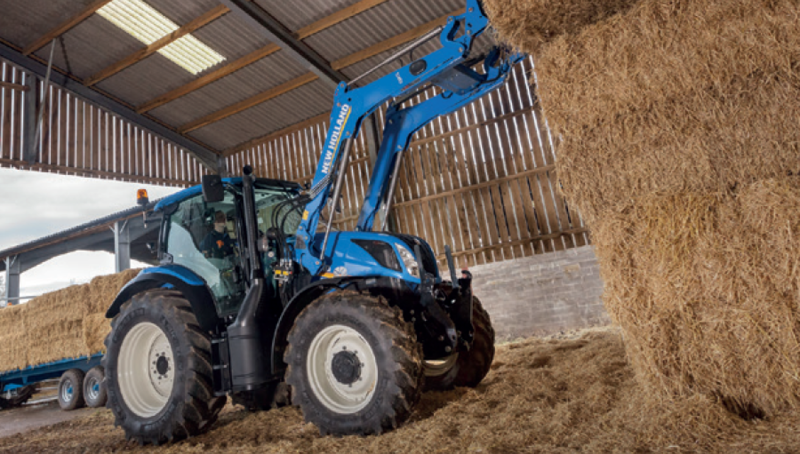 Matching equivalent rigid machines, the MLA-T can lift 3.3t at full articulation and up to 5t for a straight tipping load, while optional ‘intelligent’ hydraulics offer three most useful automated functions – Quick Lift which combines raising/lowering with extension/retraction; Bucket Shaker saves the operator from making repetitive movements; and Return to Load to automatically return to a pre-set position. Completing the package is a comfortable working environment and brand new cab design with easy control via a JSM joystick and a digital display dash. Maintenance is easy thanks to a central greasing block. We think you’ll love the MLT-A, particularly for livestock farming and construction applications, but you don’t need to take our word for it. 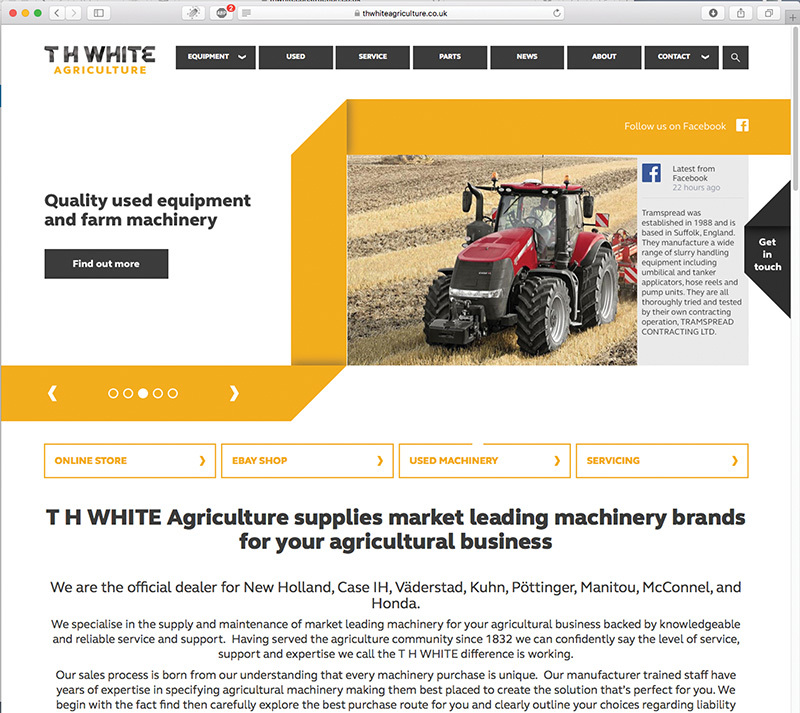 If you would like to see and try the machine for yourself, please contact your T H WHITE Agriculture or Construction representative. 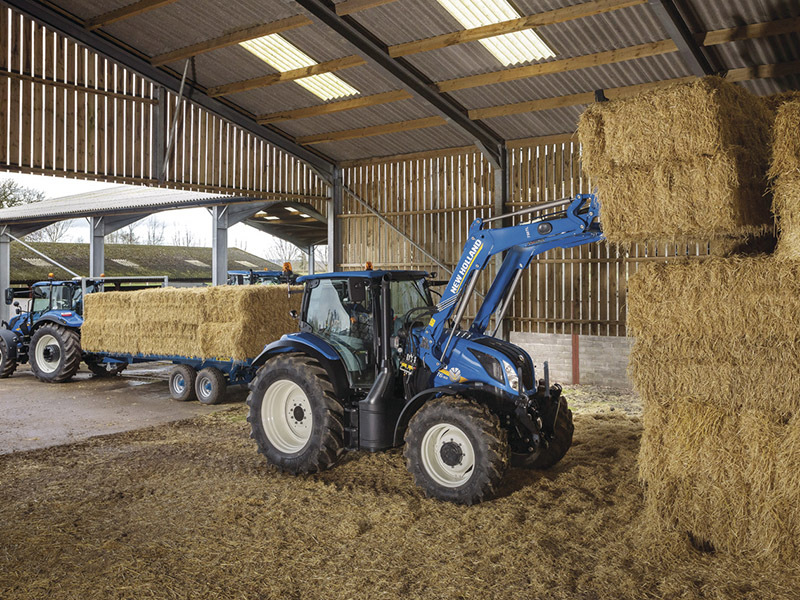 The answer is YES if you own or operate a fork lift truck, telescopic handler, or a tractor fitted with a loader. You are required by law to ensure that the machine holds a report of thorough examination on an annual basis. This requirement of a ‘thorough examination’ is embedded in Health & Safety legislation; Lifting components are covered by the Lifting Operations and Lifting equipment Regulations 1998. So if you have purchased a machine in the last 12 months your LOLER test is now due. If you bought over a year ago have you had your annual LOLER test? We offer fixed price LOLER testing for just £130, or the test is FREE with your annual service. To book your LOLER test just contact one of our service managers: Marlborough 01672 518407 ; Frome 01373 465941;Toddington 01242 620211; Knockdown 01454 238181. A LOLER test can cost as little as £130* – a small price for real peace of mind. *Mileage and VAT not included. 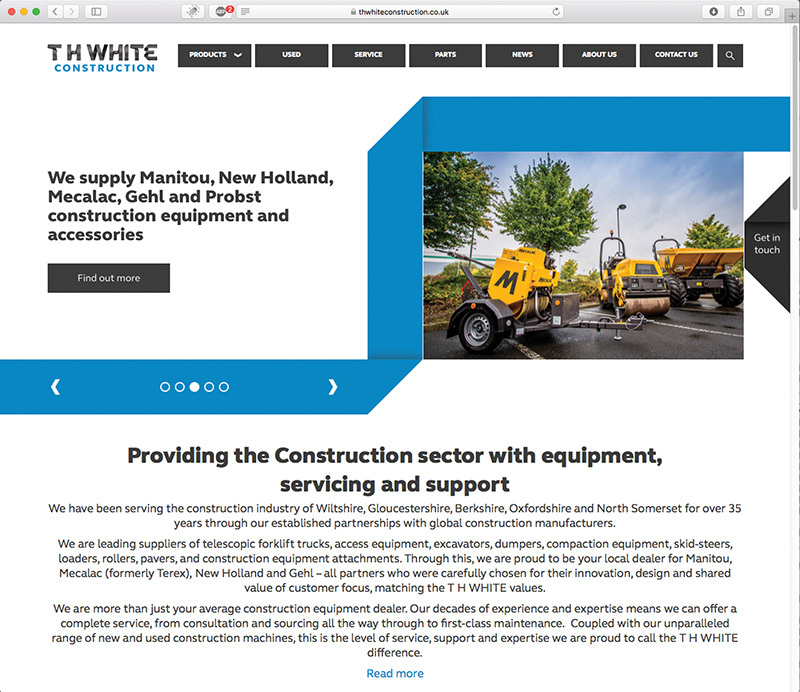 T H WHITE Construction has been appointed as a dealer for Probst handling and laying equipment. 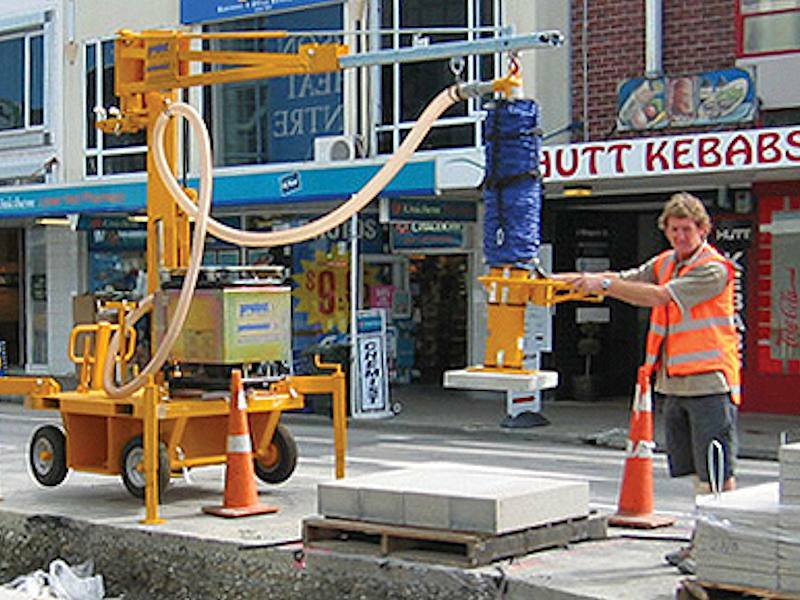 This high quality German-built equipment includes concrete block splitters, sand screeders, battery powered vacuum slab lifters and construction material grabs. To find out more, call 01672 512328. 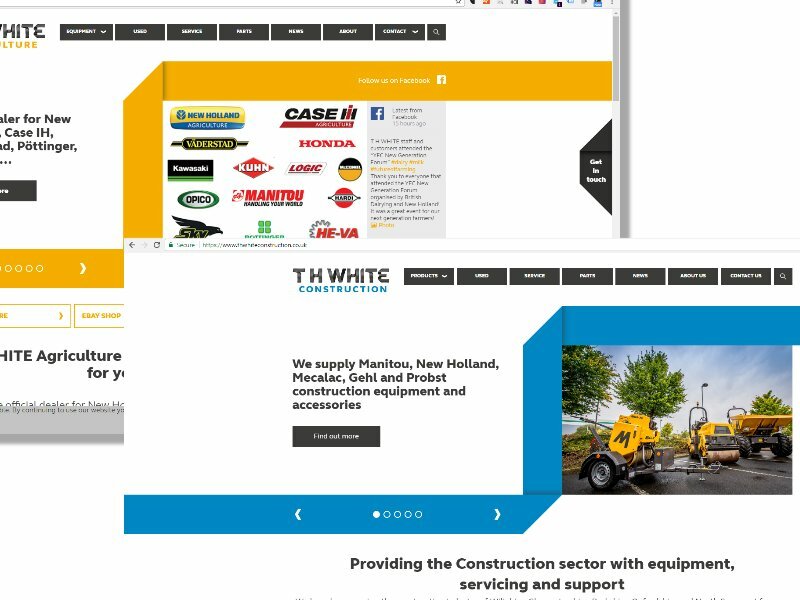 The T H WHITE Construction Division has in some ways been the ‘quiet partner’ of the Group, but for more than 35 years it has been supplying construction businesses across our region with some leading names in construction equipment. These days the line-up includes Manitou, Mecalac, Gehl, New Holland and, most recently, Probst – all premium brands which have been selected for innovation, design and reliability. 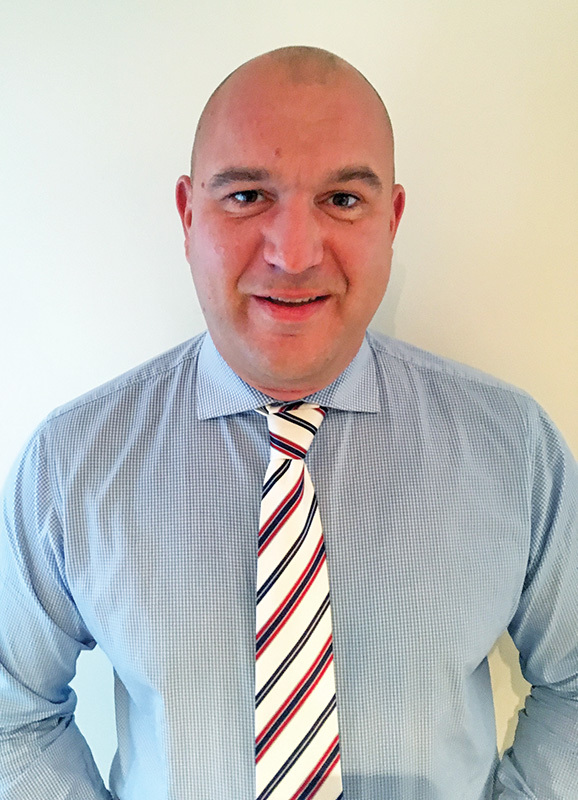 Our specialist construction team is based at Marlborough, headed by General Manager Adrian Lovegrove. Reporting to him are salesmen Pat Yeates and Steve Clucas-Tomlinson – but they are not just sales people, they know the construction industry inside out and will assist customers through the whole process, from an initial consultation to understand their needs, then sourcing and supplying the right kit for the job at the right price. After that they will help to keep you in business with first class maintenance, service and support. T H WHITE Construction helps businesses in all relevant sectors from builders to waste transfer stations. If you have a requirement for new or used construction equipment call Pat Yeates direct on 07780 225104 (areas south of the M4), or Steve Clucas-Tomlinson (north of the M4) on 07780 593339. 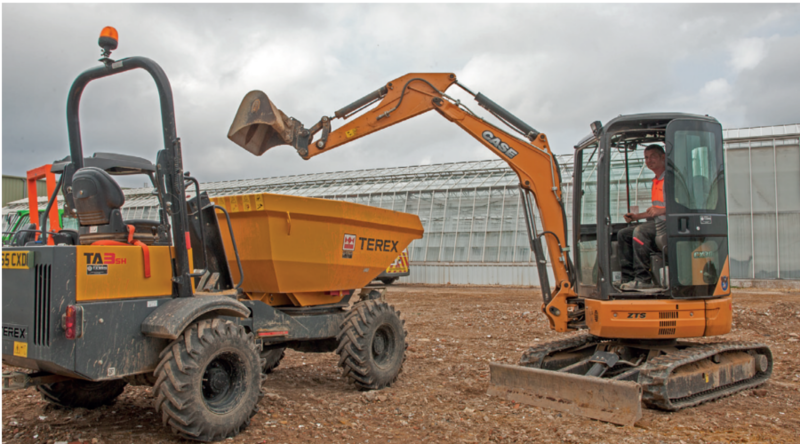 In March Terex was acquired by the Mecalac Group, a leading European manufacturer of compact construction equipment. 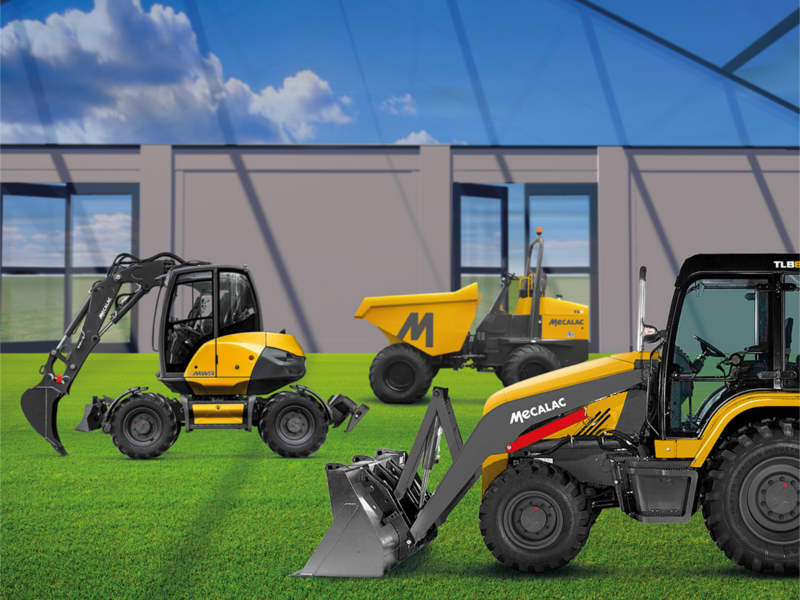 All the highly popular Terex construction machinery, including excavators, backhoes, dumpers and loaders will continue to be available under the Mecalac umbrella, but the new owners also have plans to make exciting new introductions over the coming year. The first announcements were made at the Plantworx show in June, but you can get the whole story by contacting our Construction team at Marlborough on 01672 512328. So if you have purchased a machine in the last 12 months your LOLER test is now due. If you bought over a year ago have you had your annual LOLER test? We offer fixed price LOLER testing for just £125, or the test is FREE with your annual service. A LOLER test can cost as little as £125* and will provide you with real peace of mind. Wiltshire-based groundworks contractor Russell Noyce has recently been undertaking projects across the county boundary in Hampshire. Last year he completed some work at T H WHITE’s own new Stockbridge branch and now he is working on a major extension project for Double H Nurseries Ltd at New Milton. Double H is a massive operation which has been supplying houseplants to leading supermarket chains since the 1960s. The company’s greenhouses cover many acres and the latest development is a project to insert a new large greenhouse covering the area between two existing ones. Russell was commissioned to carry out ground works and foundations before a team from Holland come to construct the new greenhouse. “It’s actually a much bigger job than it might appear,” said Russell. “There’s an enormous amount of pipework and other services that had to go in before the concrete slab could be prepared. Reliable earth moving plant is essential for Russell’s business and for quite a few years now he has been using Case excavators and Terex dumpers supplied by T H WHITE. The latest addition to his fleet is a Case CX30B 3t mini digger. 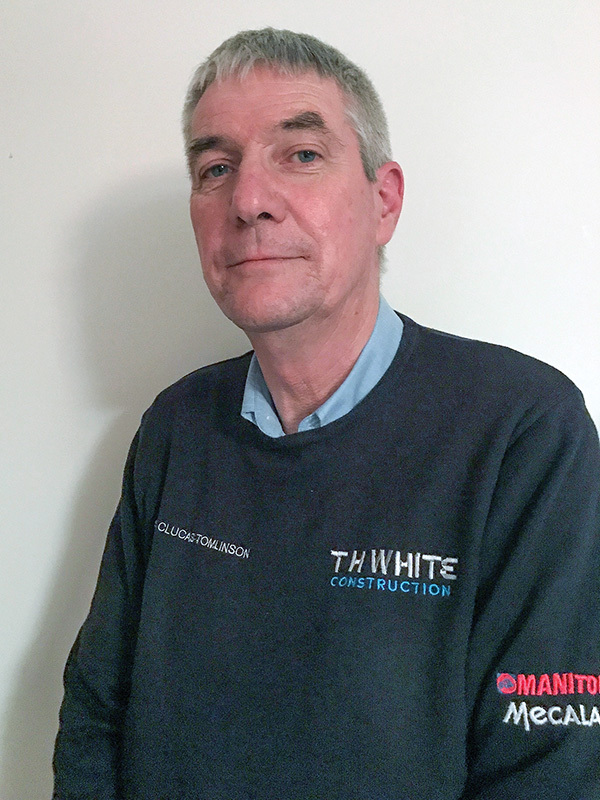 For help in sourcing construction equipment of all sizes, contact David Price on 01672 512328, or dep@thwhite.co.uk. 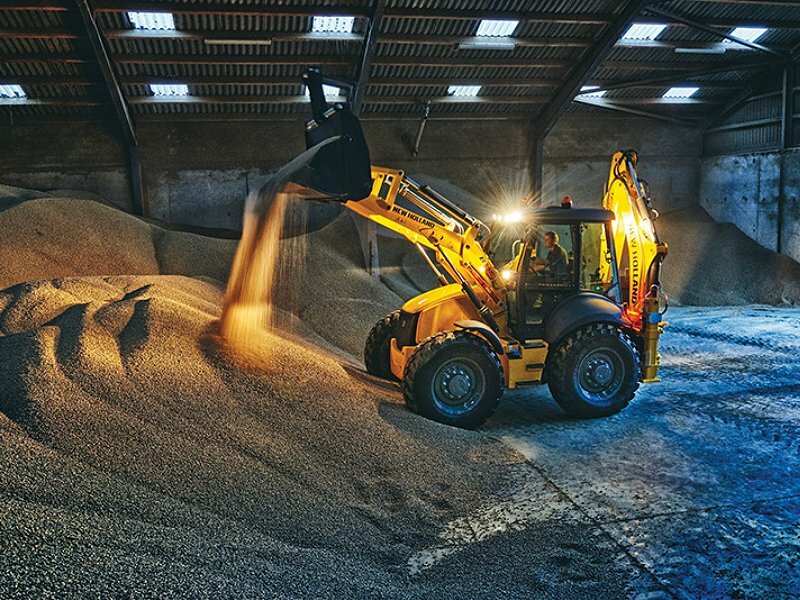 T H WHITE is also a used construction equipment specialist, offering a range of loaders, dumpers, telehandlers, forklifts, access equipment and accessories. We provide Ifor Williams plant trailers to service the Construction sector. Our experienced sales team can provide the right solution to keep you moving.